Don Papa Small Batch Rum is a popular Rum available from DrinkSupermarket.com in 70cl to buy online. Visit DrinkSupermarket.com for the best price for 70cl of Don Papa Small Batch Rum or compare prices on our other Rum products. Produced on the isle of Negros Occidental - the sugar capital of the Philippines due to the perfect combination of climate and rich volcanic soil. Its name comes from Don Papa Isio, one of the unsung heroes of the Philippine Revolution. 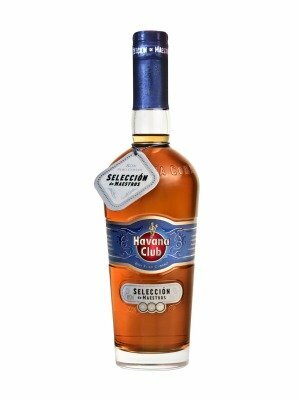 This rum has a light and fruity nose with a rich-textured finish of vanilla, honey and candied fruit. 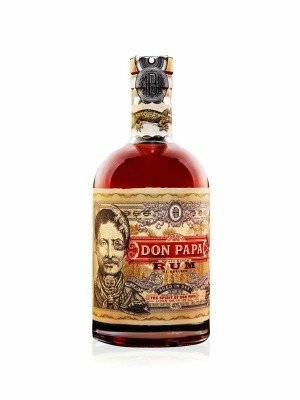 Where to buy Don Papa Small Batch Rum ? Don Papa Small Batch Rum Supermarkets & Stockists. You can buy Don Papa Small Batch Rum online in most retailers and find it in the Rum aisle in supermarkets but we found the best deals online for Don Papa Small Batch Rum in DrinkSupermarket.com, TheDrinkShop, and others. Compare the current price of Don Papa Small Batch Rum in 70cl size in the table of offers below. Simply click on the button to order Don Papa Small Batch Rum online now.